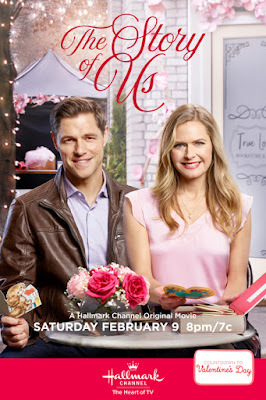 with their Countdown to Valentine's Day Movies! Two All NEW Movie Premieres! According to it's description, "This card and letter storage box is designed to look like a hardcover book with gold foil and embossing." 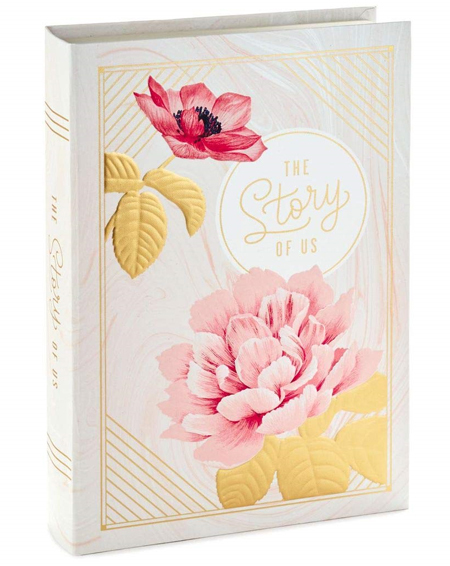 Be sure to look for it in the movie, The Story of Us! This storage box is available for yourself or someone special - *HERE*! In the Chronicle Mysteries Preview Special, actress Alison Sweeney will give viewers a first look at her upcoming franchise of mystery films. For more details - click here. 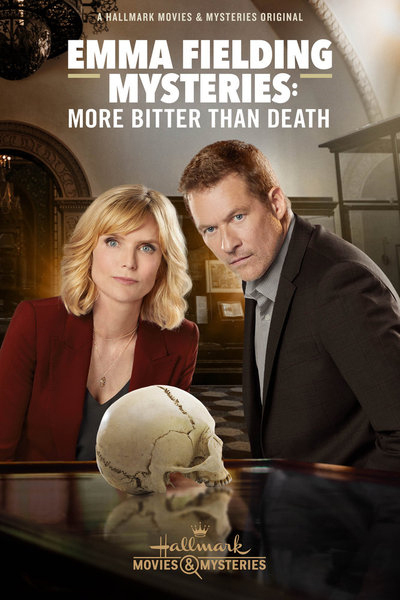 Whether you have your heart set on watching a love story or an intriguing mystery, Hallmark has you covered all weekend long! Also, be sure to watch this weekend and throughout the week... your favorite Valentine/Love themed Hallmark Movies- as we continue to Countdown to Valentine's Day together! See the schedule - *HERE*! 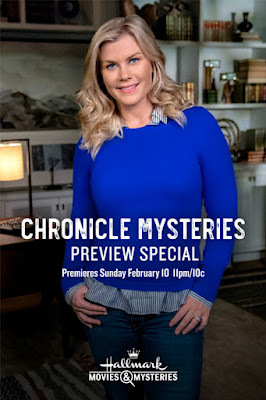 And, for More Details on this Weekend's New Movies and Even More Details on New Hallmark Movies to come, visit the Movie Schedule - *HERE*!